In 2009, A.Y.com dropped a track that became an instant hit. Last we heard from him was about a year ago when he dropped “No Sleeping” and “All Day” . A lot of us thought he was done but seems the “Pass Me Your Love” crooner ain’t done yet. 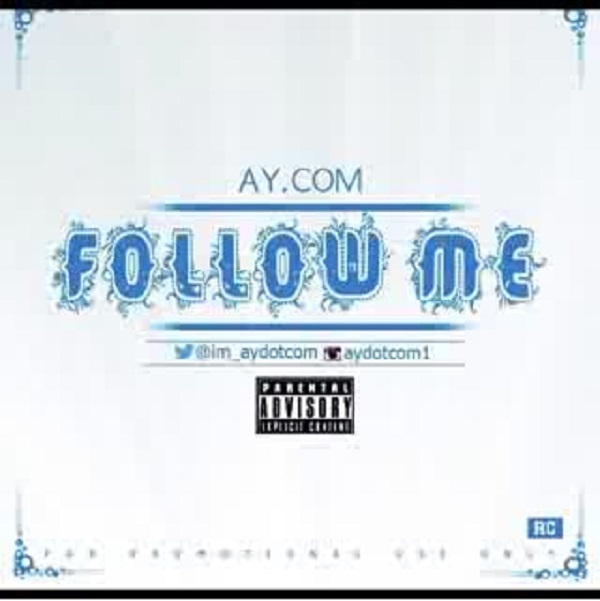 He debuts this one titled “Follow Me” from his forth coming studio album and he promised to put everybody in a dancing mood.